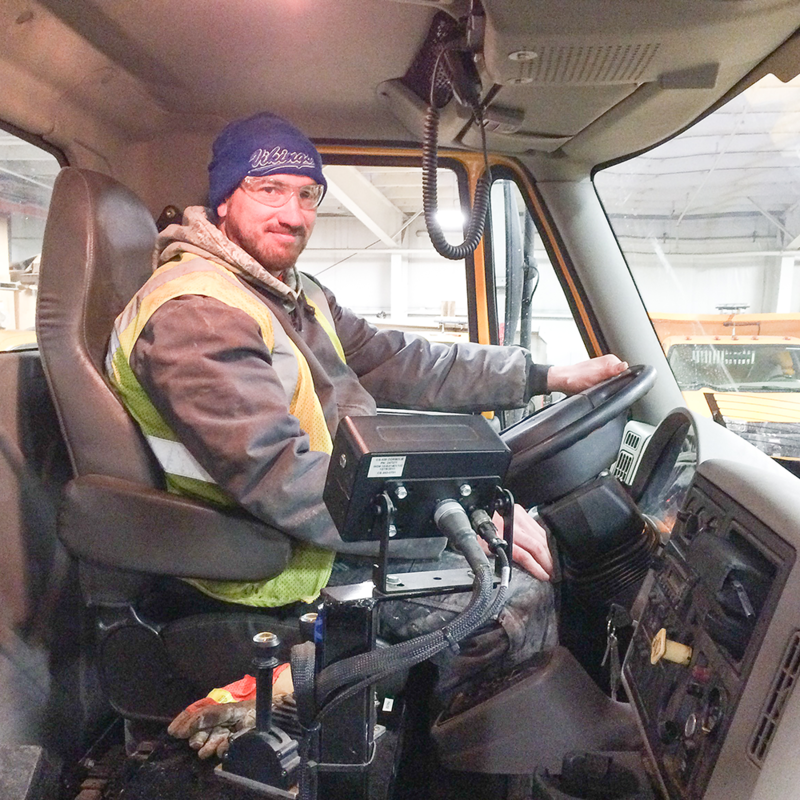 Snow and ice removal guidelines prioritize how City plow crews handle snow and ice events. The City clears snow on City streets based on priority and local road routes. Priority routes are considered our major streets, which are plowed and salted as necessary to minimize slippery road surface conditions. Local road routes include all remaining residential streets, which will be plowed after all priority routes have been cleared. Local road routes are lightly salted, as needed, to control slippery conditions. Please click to view the priority streets route map. City sidewalks are plowed after the accumulation of approximately two inches of snow and on weekends when snow events have concluded. Plow crews clear sidewalk safety routes to schools first and then remaining sidewalks in the City. The City does not provide ice control to sidewalks. Please click to see the priority sidewalk map. On occasion mailboxes can be damaged during snow removal. Please click here to see the City mailbox replacement policy. This winter, you'll notice that our snowplow trucks will have green strobe lights along with the traditional amber lights. The State Legislature recently amended the Michigan Vehicle Code to allow public works agencies to use the green lights. The green lights have proven to be more visible during low visibility storm events which will enhance safety for the public and plow crews and also help differentiate the difference between a municipal/county/state plow trucks and equipment versus other private service vehicles out on roads. Public works asks that residents be as patient as possible, especially during heavy snowfall, as they work to clear the streets and sidewalks as quickly and safely as possible. 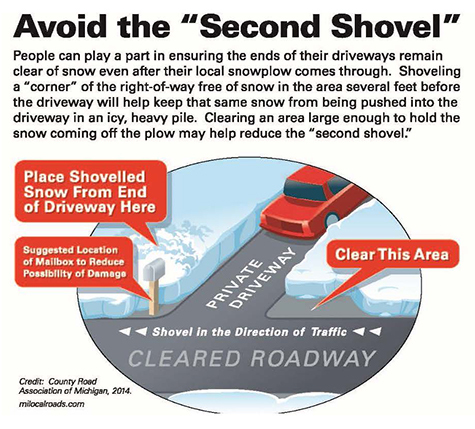 For more information on street and sidewalk plowing in EGR, click here.